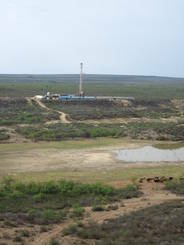 Exploration in the Eagle Ford Shale. General Guidelines for Native Seeding in South Texas. South Texas Native Seeds by Vendor.